This entry was posted in S.M. The Ballad and tagged Blind, color coded, colorcoded, korean, korean version, kpop, lyrics, romanization, S.M. The Ballad, SMTOWN, super junior, Yesung. This entry was posted in S.M. The Ballad and tagged Chen, color coded, colorcoded, EXO, f(x), korean, kpop, krystal, lyrics, romanization, romanized, S.M. The Ballad, S.M. THE BALLAD Vol.2, SMTOWN, When I Was… When You Were. This entry was posted in S.M. 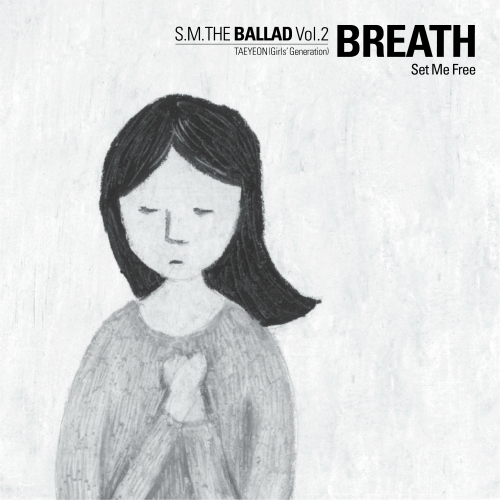 The Ballad and tagged Breath, Chen, Chinese, color coded, colorcoded, EXO, lyrics, romanization, romanized, S.M. The Ballad, S.M. 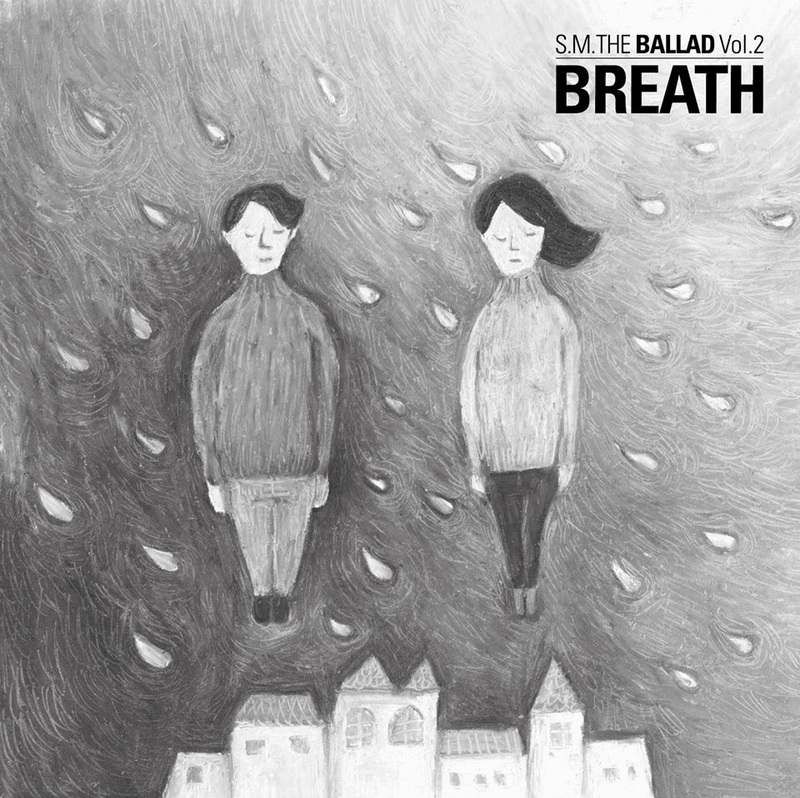 THE BALLAD Vol.2, SMTOWN, Version. This entry was posted in S.M. The Ballad and tagged Breath, Changmin, color code, color coded, colorcoded, f(x), japanese, krystal, lyrics, romanization, romanized, S.M. The Ballad, SMTOWN, tvxw, Version. This entry was posted in S.M. The Ballad and tagged a day without you, Breath, Chen, color coded, colorcoded, EXO, 하루, Jonghyun, korean, kpop, lyrics, romanized, romaniztion, S.M. The Ballad, S.M. THE BALLAD Vol.2, shinee, single, SMTOWN. This entry was posted in S.M. The Ballad and tagged color coded, colorcoded, Girls Generation, Jonghyun, korean version, lyrics, romanization, romanized, S.M. The Ballad, shinee, SM THE BALLAD, SMTOWN, snsd, taeyeon. This entry was posted in Index, S.M. 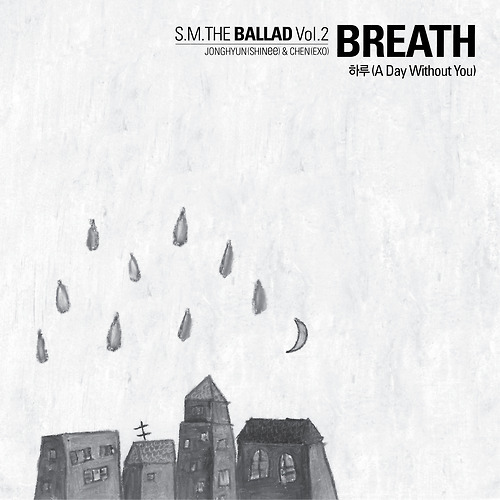 The Ballad and tagged color coded, Hot Times, Jino, Lyrics Index, Miss You, S.M. The Ballad, shinee, super junior, Trax.